It’s been announced by the Carnival Corporation that two ships which are currently part of the Holland America fleet will be moved down under as part of the P&O Australia fleet. Both cruise lines are owned by Carnival. Because of the growing demand in Australia and the expected growth the region has to offer Carnival has decided to increase it;s capacity. 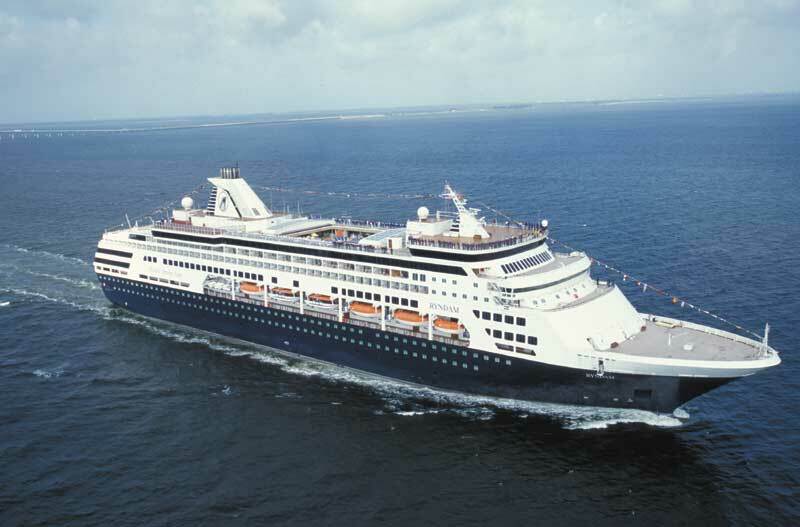 The ms Ryndam and ms Statendam which are mid range vessel for Holland America are the ships to be transferred to P&O. The ships will be similar size to ones already in the P&O fleet which includes the Pacific Dawn, Pacific Jewel and Pacific Pearl. Before the vessel join their new cruise operator they will undergo a refurbishment with new spaces and onboard features aimed at the Australia and New Zealand market. After that they will join the P&O fleet in November 2015. The Holland America fleet wont lose out due to the cruise lines up coming Pinnacle Class ship which will be the largest ever built for the cruise line. The ship will make up for the loss of ms Ryndam and ms Statendam. The Pinnacle class ship will be 100,000 tons when it enters service in February 2016.